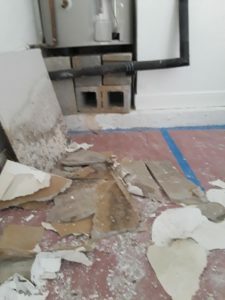 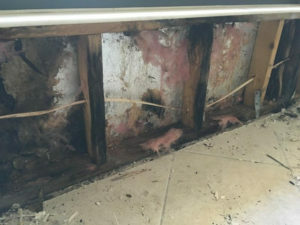 Finding mold growing on your Delray Beach commercial or residential property can be a pain. 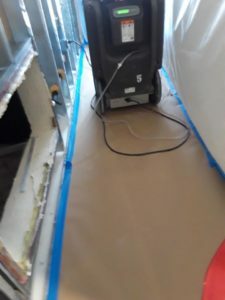 The team at Express Emergency has the state-of-the-art equipment and experience to handle any size mold infestation. 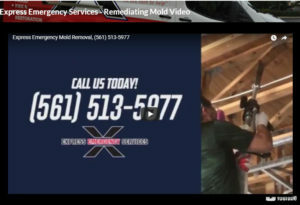 Express Emergency Services is here to tackle your mold issues head on and conduct thorough mold testing. 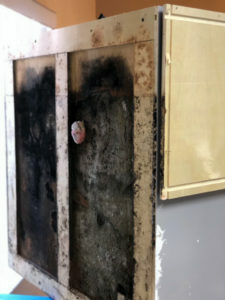 Our highly trained technicians are certified and fully equipped to detect mold and moisture. 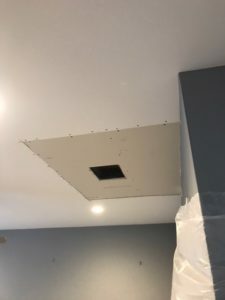 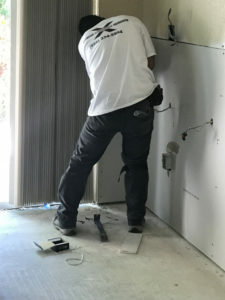 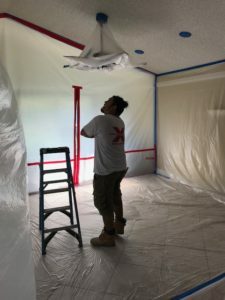 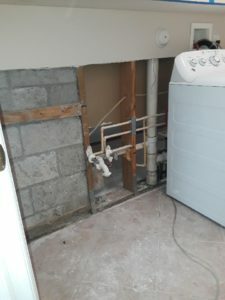 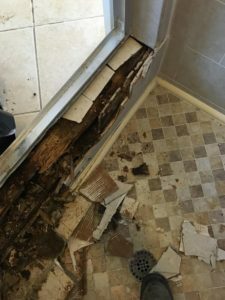 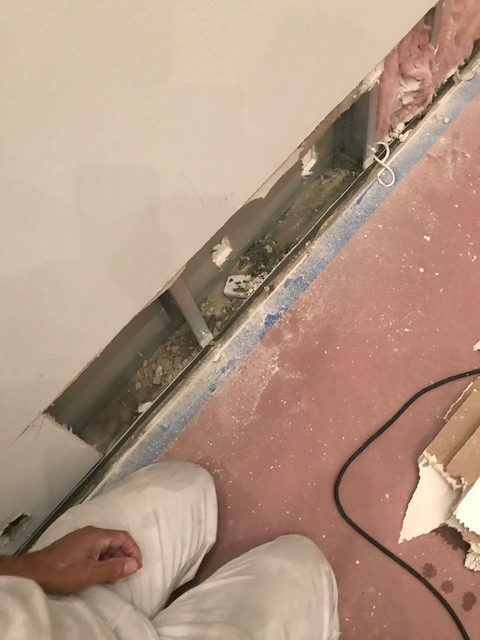 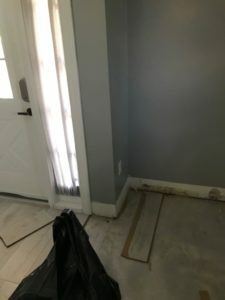 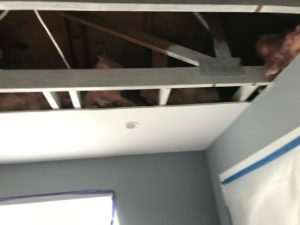 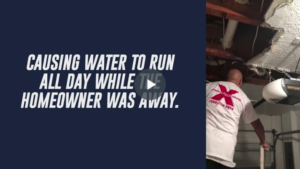 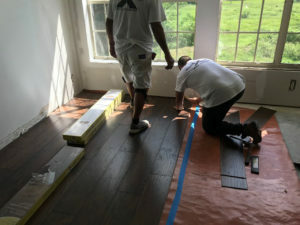 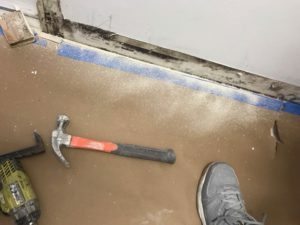 We use the most up-to-date containment and removal processes available to get at mold growing between walls, underneath floors, and on ceilings. 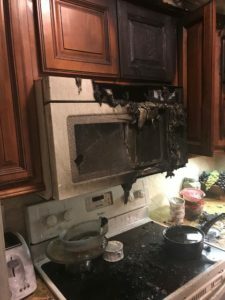 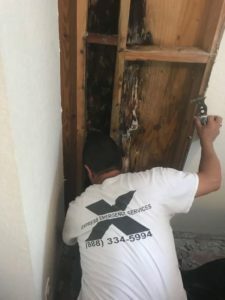 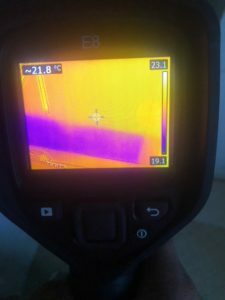 If you have reason to believe a mold infestation is plaguing your Delray Beach property, call our team of experts immediately. 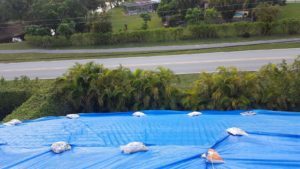 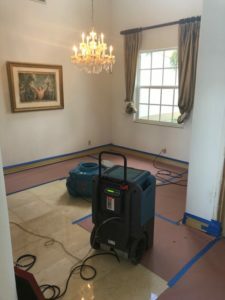 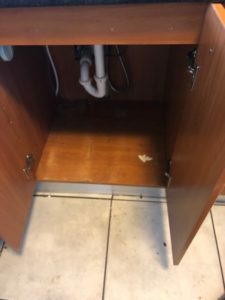 Read more about our mold removal services in Delray Beachn.